Nutro Apple Chewy treats have been recalled due to a potential mold problem with a particular batch. 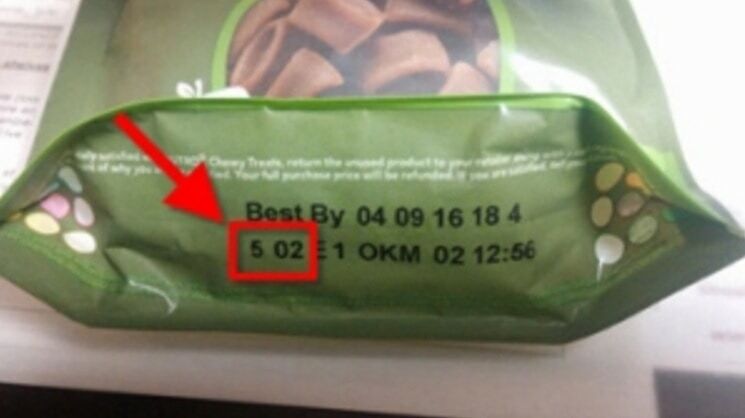 Mars Petcare is warning of a potential mold problem with one of their popular dog treats. Bags of Nutro Apple Chewy Treats have been recalled because of potential mold problem. Major pet supplies outlet PetSmart announced the recall Friday. All owners are warned to stop feeding the treats to their dogs at once. Packages affected by the mold can be identified by the code that’s printed on the bottom. They’ll begin with “4 50,” “5 02,” “5 03,” and “5 05.” All bags with these three digits at the very beginning of the code are potentially affected. 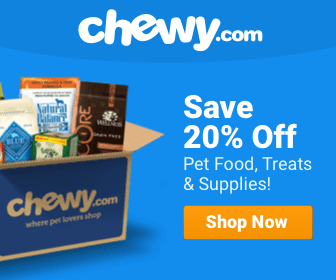 Anyone with bags of Nutro Apple Chewys can bring them back to a PetSmart. The store will be issuing full refunds for any affected bags brought back. Please, be sure to check and double check that any of the treats we’re feeding our furry loved ones are safe and wholesome. Again….? I know I have seen this brand on recall in the past more than once. Pat Ryan We used to buy these by the TRUCK loads. Again!!! back in 1995 Notro had bad food killing two puppies..that I know of ….almost killing my parents puppy and brothers puppy .WOW. Another reason why I’m never going to feed my pets this junk… Raw food for my girl ,it’s the only way I know that what she is getting is the best and safe . I can’t understand why ANY animal food has to come from China or any other countries! We care about our animals too! Don’t buy treats anymore. Make my own! I had my dogs on Nutro before but they started loosing all their fur and scratching relentlessly. They would throw up constantly refused to eat. Poor things, I stopped feeding them Nutro and everything cleared up and they recovered. I truly believe this is a dangerous brand of food!!! Stay far away from it! I’ve fed my dogs Nutro max mini chunk dog food for years without any issues. I have bought them some of the Nutro treats but here lately I just give mine mini carrots or other raw fruits an veggies for treats. I have bought some of the Science diet treats but they are so expensive I don’t buy them often. I use some of the Nutro entrees as well and mix it in with the dry food. You are not gonna find a miracle pet food out there that hasn’t has some sort of recall or something negative said about it. I make home made dog food sometimes too out of cooked chicken, rice an veggies. It’s no different than our food supply, the FDA allows bad stuff in our food too, like rat droppings an urine in the factories, you ever wonder why there’s so much cancer these day? You just have to go with what you feel is best, if your pet begins to get sick, slowly switch to something else. I know Purina Beneful has been in big law suits lately over dogs dying from it or so they say?? I still know people who buy Beneful an feed it to their dogs an they are just fine. Some dogs are more sensitive than others, you just have to find what works. I am so glad they did the recall and let dog owners know. get starch poisoning imbalance. I’ll feed my dogs “carrots” when they start digging them up in the garden and grow molars! They are carnivores! Look in their mouth! Those are canine teeth. They rip, tear MEAT, then they swallow. So called “Meat” found in pet food is disgusting (it may even contain the remains of euthanized animals!). I make my dogs food, ground beef, hard boiled eggs and white rice. If I wouldn’t eat it, they don’t !